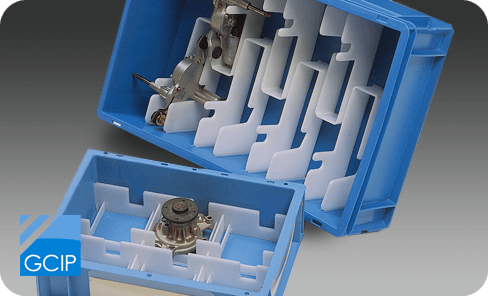 Foam inserts and castellations produced using multiple manufacturing processes to suit standard or bespoke containers and pallets. 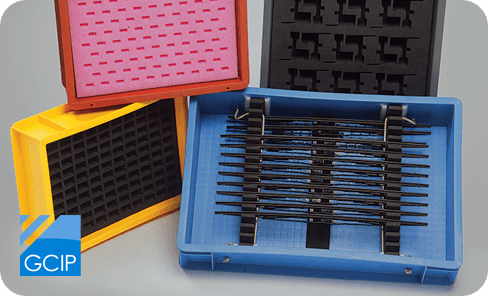 Customised dividers are manufactured in-house from a wide range of materials including polypropylene, polyethylene, premium grade fluted polypropylene board (in a variety of colours) and other structured core sheets. 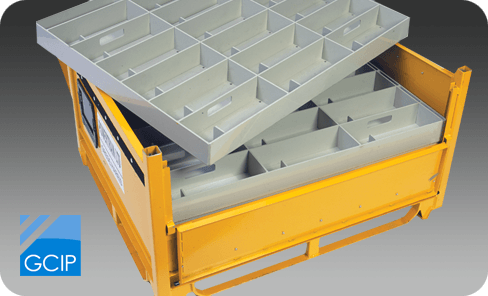 We can design and manufacture outer plastic containers to meet your exact specification – whatever the size, shape or quantity – and in a range of durable materials. 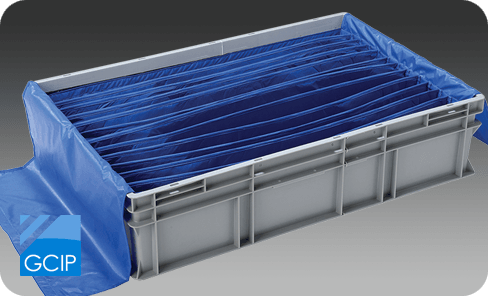 Custom made solutions manufactured from specialist textiles for padded bags, container inserts, covers, cases, strap assemblies and modular pouches designed to store, protect and transport. 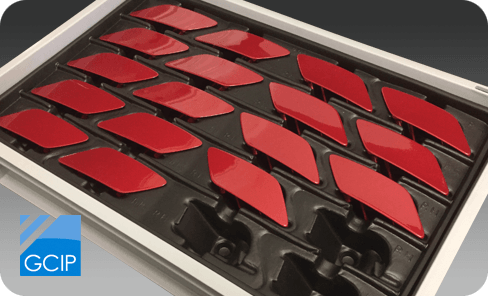 Vacuum formed trays, lids and container inserts for a wide variety of transit packaging and handling solutions used throughout industry.